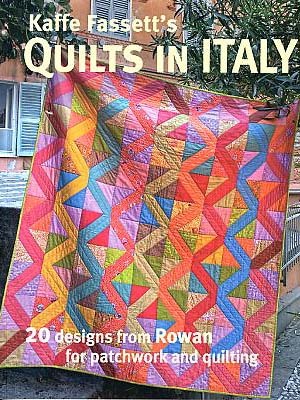 Kaffe`s inspiration for the 20 new quilts in this book was drawn from the exquisite richly colored villages of Cinque Terre on the Italian Rivierea. The featured quilts are made using classic as well as new fabrics from the Kaffe Fassett Collection. All of the designs come together with emblematic Kaffe Fassett flair!